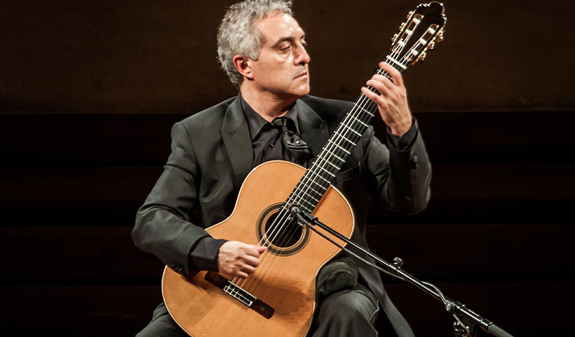 Fall under the spell of the Spanish guitar with some of its finest performers at unique historic venues that are icons of Barcelona?s architecture. 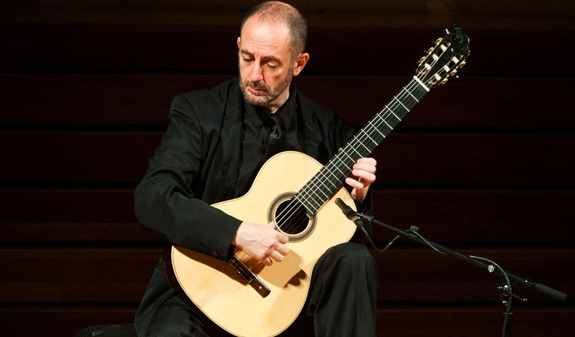 Come to the 14th Masters of the Spanish Guitar Concert! The sound of the Spanish guitar is perfectly suited to the iconic spaces that are part of the city's history and architectural heritage. More than 850.000 people who has come to the Classical Guitar Concert Season provide a proof of this. And the concerts are already in their 14th year!. 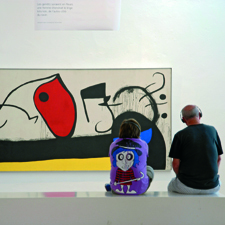 Works by great composers, including Albéniz, Tárrega, Bizet, Falla and Rodrigo, will take you on a journey back in time to the different regions of Spain. 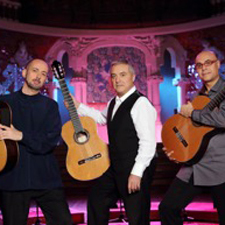 To accompany you will be some internationally renowned, leading Spanish guitar performers: Manuel González, Xavier Coll, Pedro Javier González, Ekaterina Záytseva, Luis Robisco or Belisana Ruiz, some of whom are members of Barcelona 4 Guitars and Barcelona Guitar Trio. 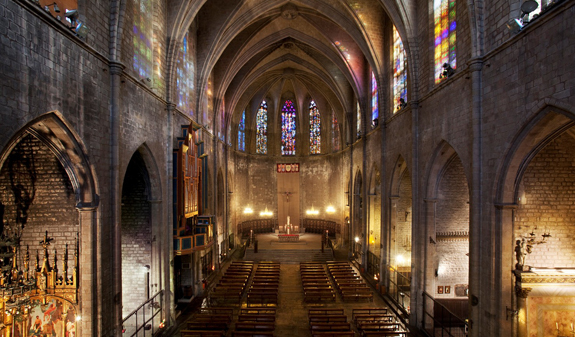 The venues for this year's concerts will be: Basilica of Santa Maria del Pi (14th century), one of the city's main Gothic churches which stands in one of the most charming spots in the Gothic Quarter; the church of Sant Jaume (11th century), the home of the city's former synagogue which is located near Plaça Sant Jaume. April: days 17, 21, 23, 24, 28 and 29; at 9pm. Days 6, 13 and 27; at 9:30pm. Basílica de Santa Maria del Pi: plaça del Pi, 7. Metro: L3 Liceu stop and L4 Jaume I stop. Bus: 14 and 59. 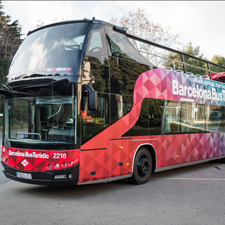 FCC: Catalunya stop.